Since 2006, Zai Kuning has been speaking passionately about the lost of the Substation Garden, which has been disconnected from the arts centre itself ever since Timbre Group opened its first food and beverage outlet. The arts community's response towards the lost of the iconic tree, the changing landscape around The Substation, and the community it used to gather varies from nostalgia, ambivalent pragmatism to resentment. 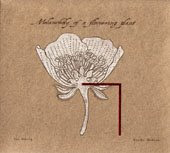 Commissioned for a work for the Singapore Biennale (SB) 2011, Zai proposed to close Timbre and return the garden to the arts community for the period of the Biennale. However, the proposal failed to materialise. 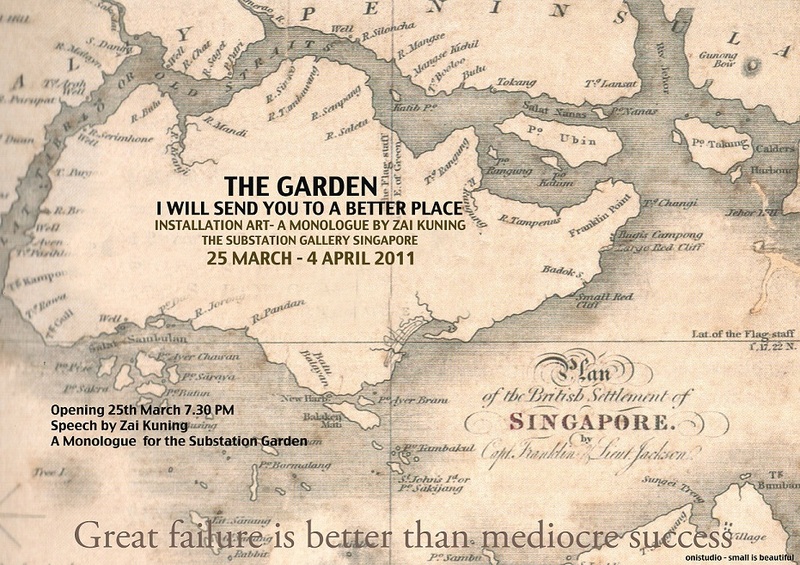 Bearing in mind Kuo Pao Kun's words " great failure is more worthwhile than mediocre success', Zai conceived this exhibition and monologue as a response to the failed project, focusing on his personal experience and thoughts about the Garden, the Substation, and his conversation with Matthew Ngui (director of SB 2011). More importantly, he would like to invite you to be part of this response to a sanctuary that the arts community have lost.